If treaty annuities—the yearly payout to status Indians under some of Canada’s historic agreements— were stock market investments, their rate-of-return might leave stock traders scratching their heads. The 1850 Robinson Huron Treaty signed with the Anishinabek is one such example of Canada neither respecting the spirit nor letter of the agreements. Originally offering First Nations people $2 a year, the annuity was beefed up to $4 in 1874 but has languished there ever since. 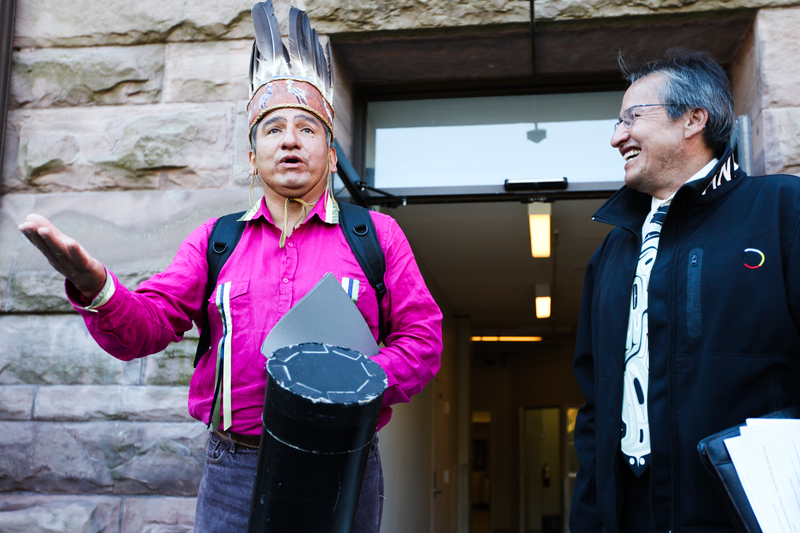 On Sept. 10–the 162nd anniversary of the signing of the treaty–leaders representing the signatory nations delivered a letter to Ontario’s Lieutenant Governor demanding an increase to modern-day values from what is otherwise a purely symbolic payout. They warned that a lawsuit will follow if a new accounting–and annuity increase–is not made “liberally and justly,” according to the claim.